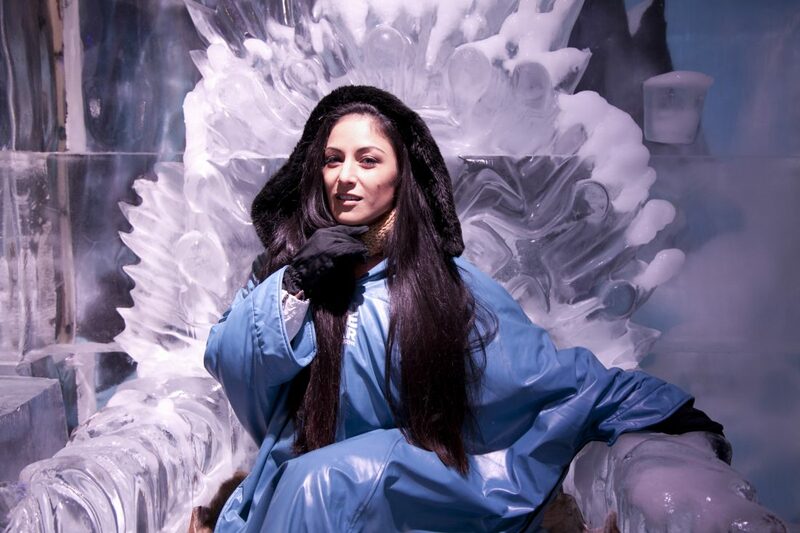 On Sunday 11th of June, three finalists of the Reality TV Show “I Am Multiverse – Aus”, Rebel Bliss, Talia Simone and Enya McKernan, braved the minus ten-degree climate of Australia’s only ice bar, in Fitzroy Melbourne – Melbourne Ice Bar. They were joined by Andy Trieu, SBS Pop-Asia’s Host. The ladies were given warm clothing to help them in the freezing, yet trendy bar, by the friendly and helpful staff. 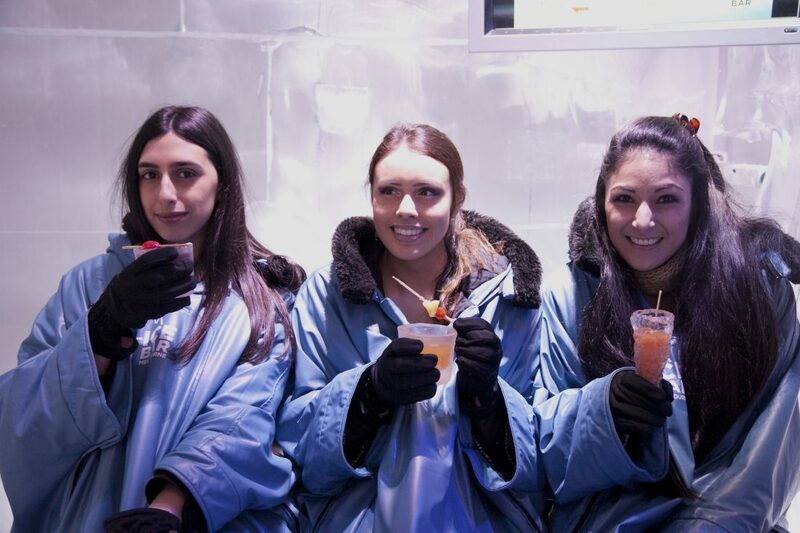 The models enjoyed playing a competitive game of giant Jenga, which proved to be difficult in the subzero temperatures of the famous ice bar. 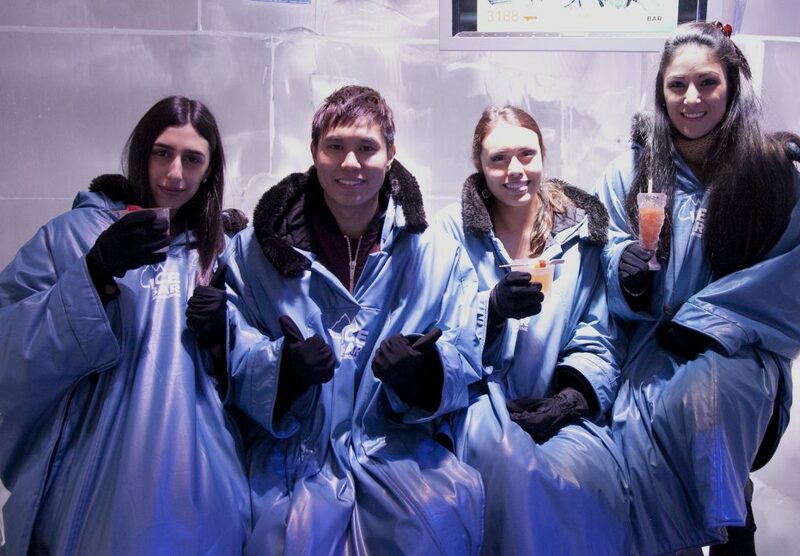 The lucky models also had the entire bar exclusively to themselves. 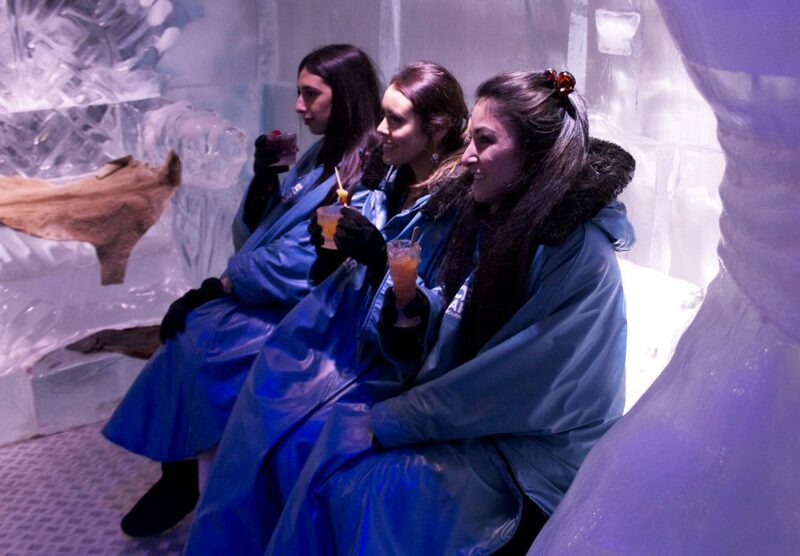 Ice Bar Melbourne is not only for adults but for children as well, as they are equipped with a kids corner, from Thursday to Monday 11am-7pm. 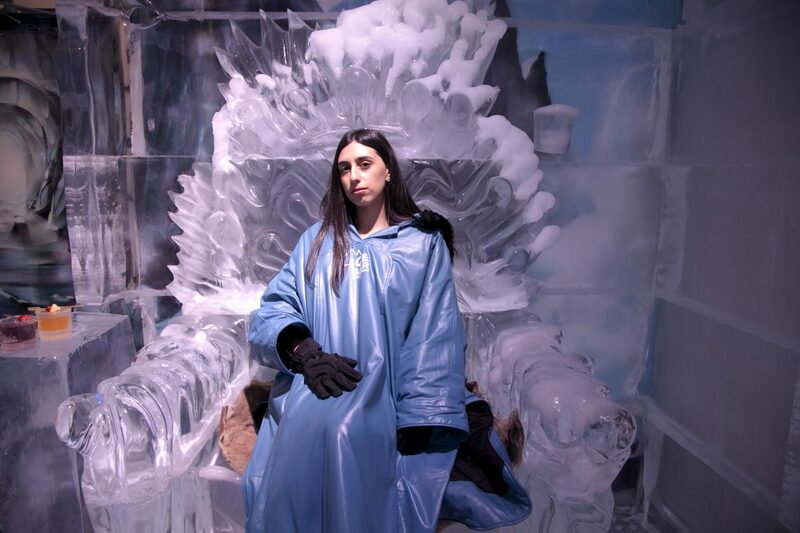 This unique and fun experience left the models on a high for the rest of their long weekend Sunday. 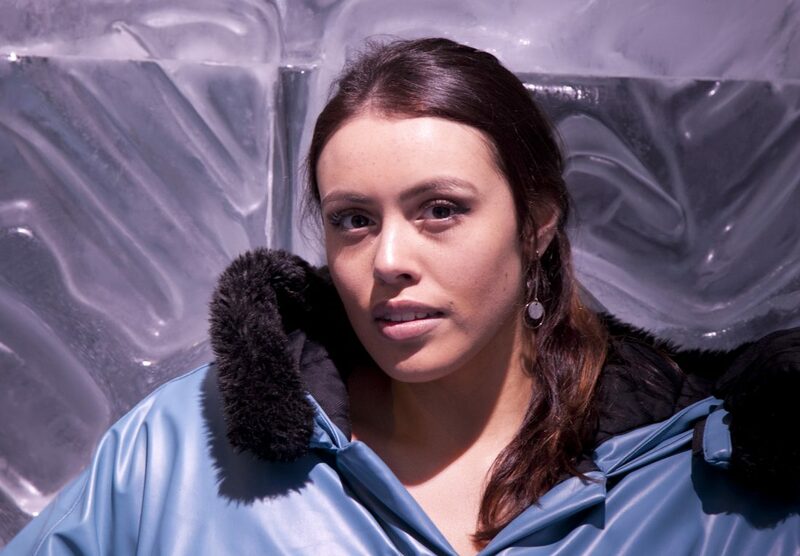 “This was a truly unique experience and definitely something that should be on everyone’s bucket list,” says Yolandi Franken, National Director of I Am Multiverse- Aus. 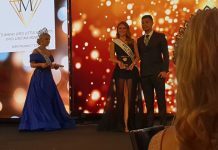 I Am Multiverse is a reality TV Show that follows the models on their journey in the model contest, Miss Multiverse Australia. The show will be gracing Australian televisions very soon, and viewers can expect a combination of their favorite shows, “Next Top Model”, “The Apprentice” and “Amazing Race”. Not only are the girls very smart but also beautiful. 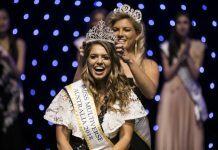 The show follows girls from across Australia on their journey to the crown. Through mental, physical and emotional challenges girls will be eliminated until only one winner is selected to represent Australia at the world finals. This is not a contest for the faint hearted and to be selected as a Regional or National Finalist models must have qualities that demonstrate their ability to be multifaceted. Contestants are not only beautiful and fit but also educated, business minded and with great emotional and social intelligence.